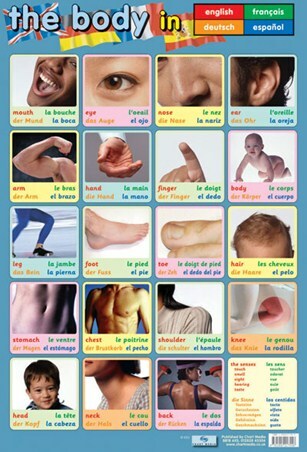 Educational Mini Poster: Why not help your child to learn a new language with this eye catching mini poster which features a range of first Mandarin Chinese words. 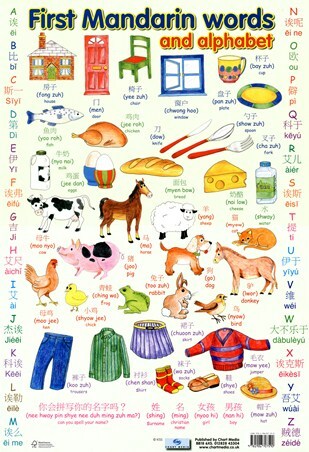 Learn together as you take a look at how the alphabet is written as well as using the colourful illustrations to remember words such as "mow yee" (jumper), "too zuh" (rabbit) and "chwong hoo" (window). 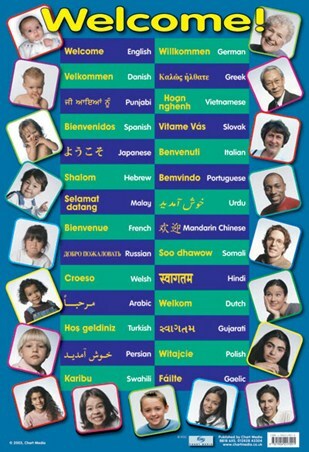 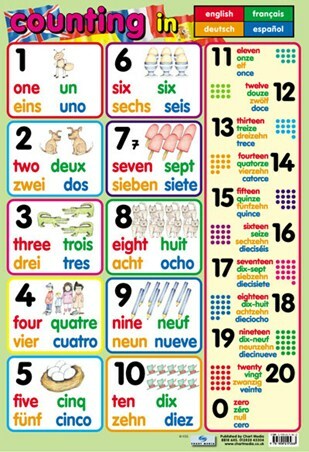 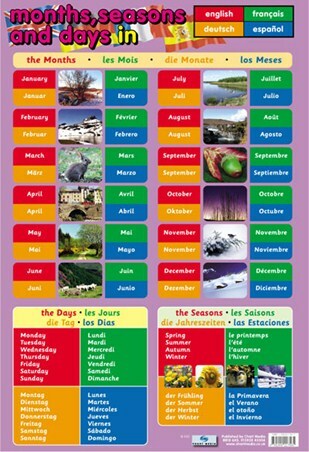 Make learning languages fun with this vibrant poster which will make a great addition to both homes and class rooms.